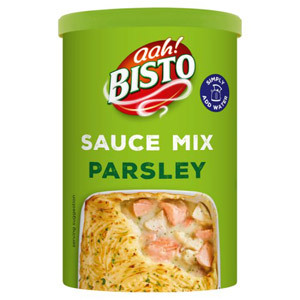 Bisto may be best known for their legendary gravy, but they are also experts when it comes to delicious and easy-to-use sauce mixes. If you struggle to find the time (or just lack the ability!) 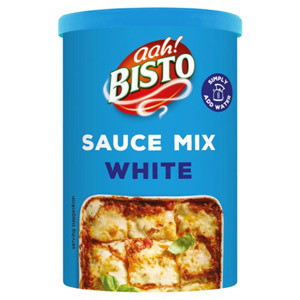 to create your own sauces, these granule-based mixes are a great option. 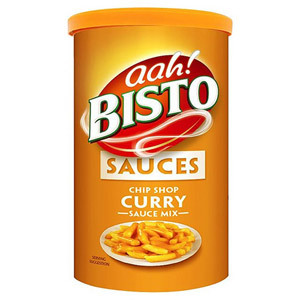 Simply add hot water and stir for a perfect taste every time! 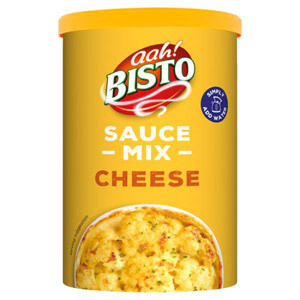 Our range of Bisto Sauce Mixes includes a White Sauce that is perfect for adding to lasagnes, a Cheese Sauce that will help you rustle up a yummy cauliflower cheese, and a Parsley Sauce that will instantly bring all manner of fish or meat dishes to life.